Last week, we were delighted to publish Paul Bennett’s policy paper, “E-Learning in K-12 Schools,” which reviews many of the deficiencies in e-learning innovation and experimentation in Atlantic Canada. His paper has been well-discussed and circulated. Please take a look at this important research. AIMS will also be hosting Prof. Sinclair Davidson from Australia at the end of the month. Dr. Davidson has studied the experiment of plain cigarette packaging Down Under, and posits that it has not helped to reduce smoking. In fact, he believes it to be bad policy, and will explain the lessons that the Australian case may have for us here in Canada. See below for more details of the event, and stay tuned to The Beacon for more updates on our work toward market-oriented solutions at the Institute. E-Learning in K-12 Schools examines how Nova Scotia, New Brunswick, Prince Edward Island, and Newfoundland and Labrador lost the e-learning initiative, why centralized top-down “21st century learning” visions run aground, and how school system constraints – common to bricks-and-mortar schooling – limit the potential for school-level experimentation and innovation. Its author, Paul Bennett, is the Director of Schoolhouse Consulting in Halifax, Nova Scotia. 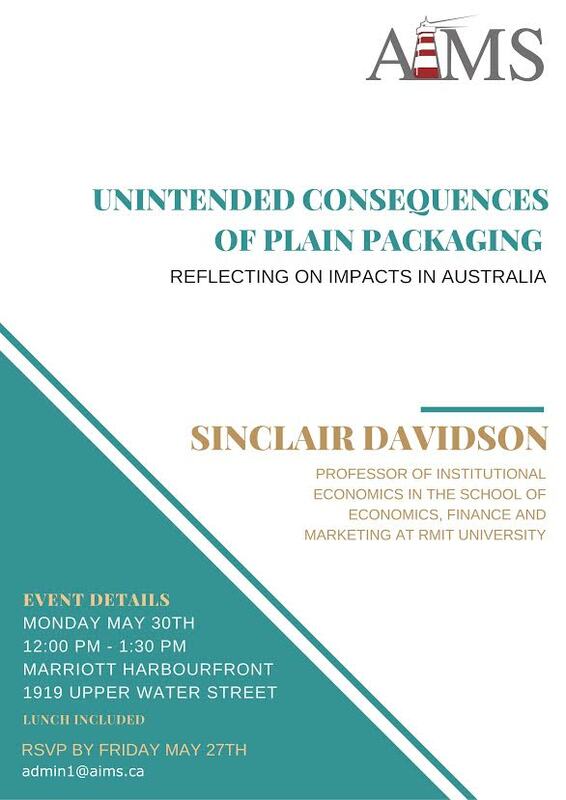 Sponsored by AIMS, Professor Sinclair Davidson will visit Halifax on May 30 to speak on the impact of plain packaging in Australia and lessons that could be learned for other jurisdictions, including Canada. This will be followed by a 15 minute question and answer session. Sinclair Davidson is Professor of Institutional Economics in the School of Economics, Finance and Marketing at RMIT University, and a Senior Research Fellow at the Institute of Public Affairs. He is a regular contributor to public debate. His opinion pieces have been published in The Age, The Australian, Australian Financial Review, The Conversation, Daily Telegraph, The Drum, Sydney Morning Herald, and Wall Street Journal Asia. 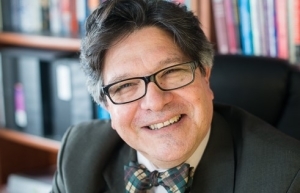 Sinclair has published in academic journals such as the European Journal of Political Economy, Journal of Economic Behavior and Organization, and the Cato Journal. He blogs at Catallaxy Files and Tweets @SincDavidson. In the Charlottetown Guardian, AIMS Education Fellow Michael Zwaagstra responds to MLA Sidney MacEwen’s push for smaller class sizes. The evidence-based education research, he argues, does not support expensive efforts to reduce class sizes. 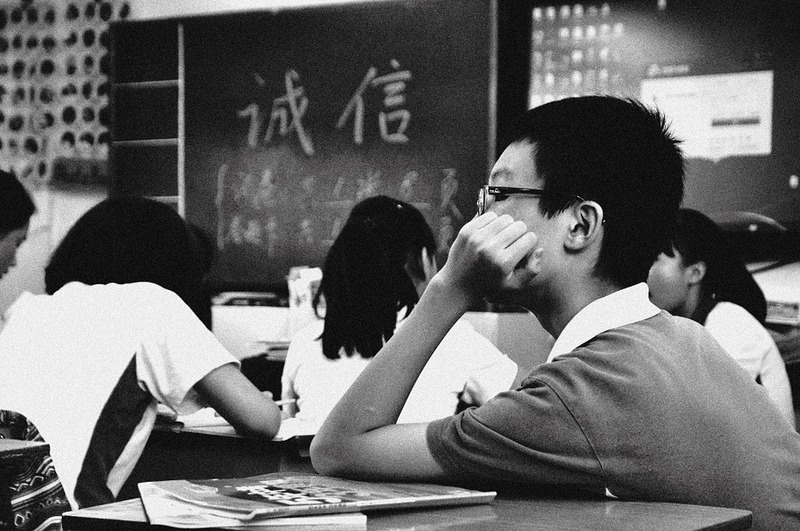 A far better strategy for improving outcomes is to focus on improving instruction skill from teachers. Policy Analyst Jackson Doughart responds to an editorial in P.E.I.’s Journal-Pioneer newspaper, which last month attacked AIMS’s policy paper, “I’ll Take New England Any Day!” by Dr. Mark Milke.